Join 76West at the Tech Garden for an installment of the Marketing Mavens Series: Branding For Your Small Business. 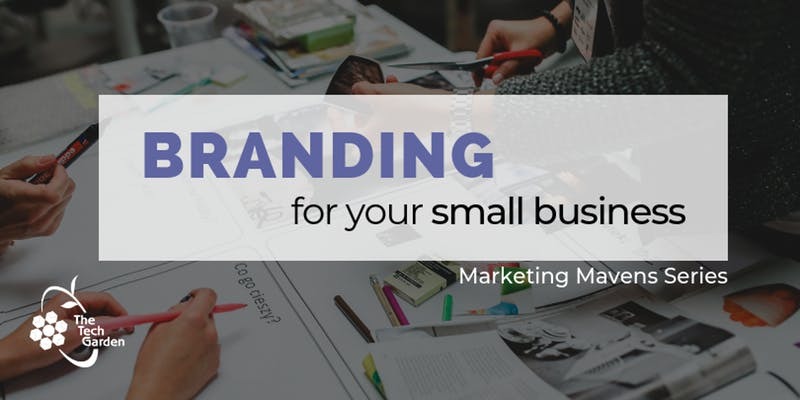 76West will share the benefits of developing a brand platform for small business through examples of brands you know and love that can be applied to any business that wants to grow. Marc Stress, co-founder of the Syracuse-based brand consultancy 76West, has been named one the "People to Watch" by the publications Graphic Design USA (GDUSA) Survey, now in its 56 Year. According to publisher Gordon Kaye, each year GDUSA chooses a group of People To Watch who embody the spirit of the creative community. GDUSA starts each year by choosing a group of People To Watch who embody the spirit of the creative community. Individuals we have come to know and respect for their talent, leadership, success, newsworthiness and community service.. The news monthly has been a leading source of industry information and resources for creative professionals since 1963. Website content development and user interface for corporate IPO.